In the village of Altedo, a farmhouse with rooms and a restaurant open every evening. 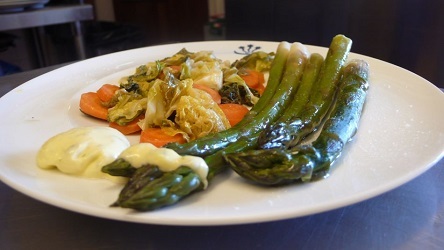 Since 1999, it offers a cuisine with a wide use of local products, preferably of the farm self and linked to the season. The wines selection focuses on organic ones. The bread, made with sourdough, as well as pasta and all baked goods are prepared every day with organic flour. In the respect of the environment the choice of serving tap water, treated by micro purification . Over the weekend you can choose among three type of menu: tasting, vegetarian or theb steak-based one. Every evening the menù includes a small selection of appetizers, pasta, met or fish dishes, vegetables and desserts. 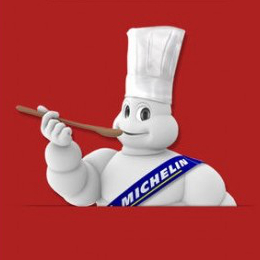 The restaurant is reported on the Michelin guide 2014 with a fork, that indicates comfortable premises.